Many items are sent to the drycleaners because they are wrinkled or no longer smell fresh. If the item isn’t actually dirty, don’t to take it to the drycleaners! Instead, save money and reduce cleaning wear by caring for it at home - including items that can't be washed or drycleaned. 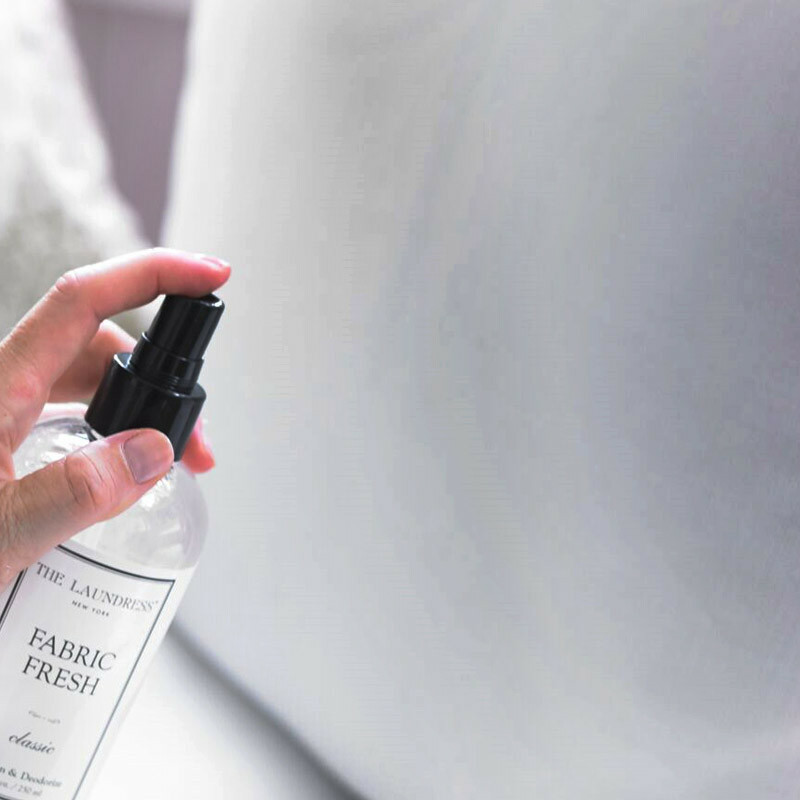 To freshen between washes, The Laundress uses our Wool & Cashmere Spray. This versatile formula has antibacterial properties that add scent while removing odor, keeping items smelling clean and fresh. It's great for closets and drawers, too. In between washes, you can also steam woolens. 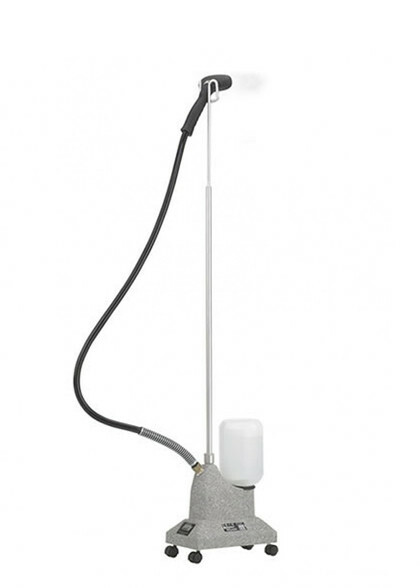 The steam kills most germs and bacteria, helping to eliminate odors. If the item isn't actually dirty, you don't need to take it to the drycleaners. Instead, save money and reduce cleaning wear on an item by steaming it at home. For a pleasant scent, add Ironing Water to the steamer. 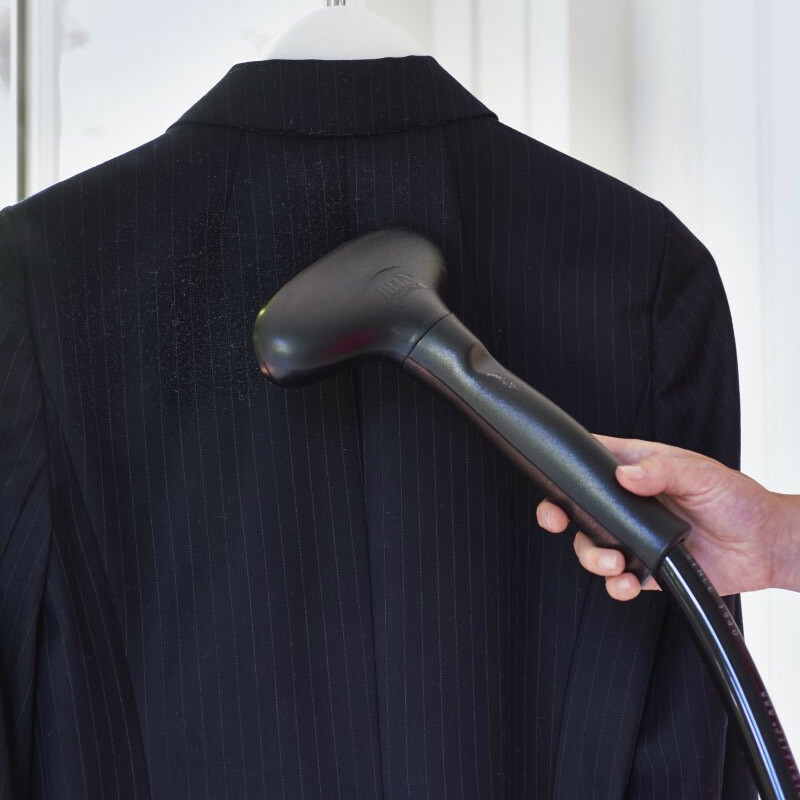 Steaming works great for “Dryclean Only” items as well as items that are not readily washable, such as upholstery, etc. Steam out wrinkles using a steamer or an iron set to the Steam setting. Include Ironing Water for added scent. 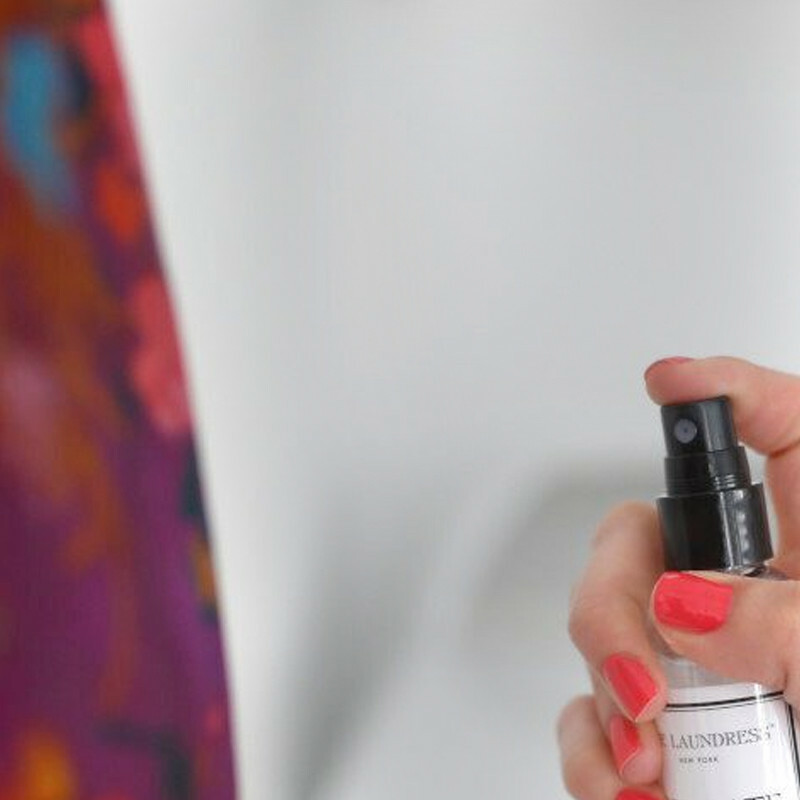 In a pinch or on the go, use our Crease Release spray. It easily removes moderate wrinkles, leaving items smelling clean and fresh. 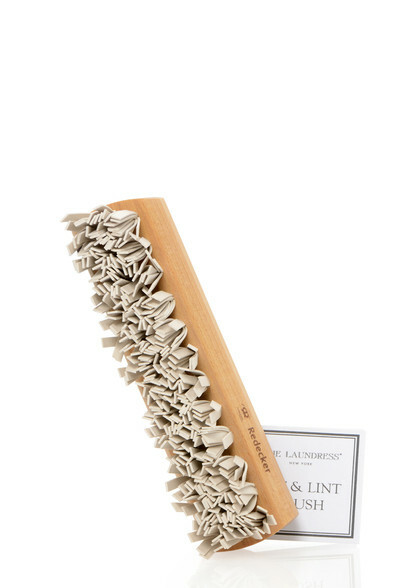 Use our de-pilling comb or stone. 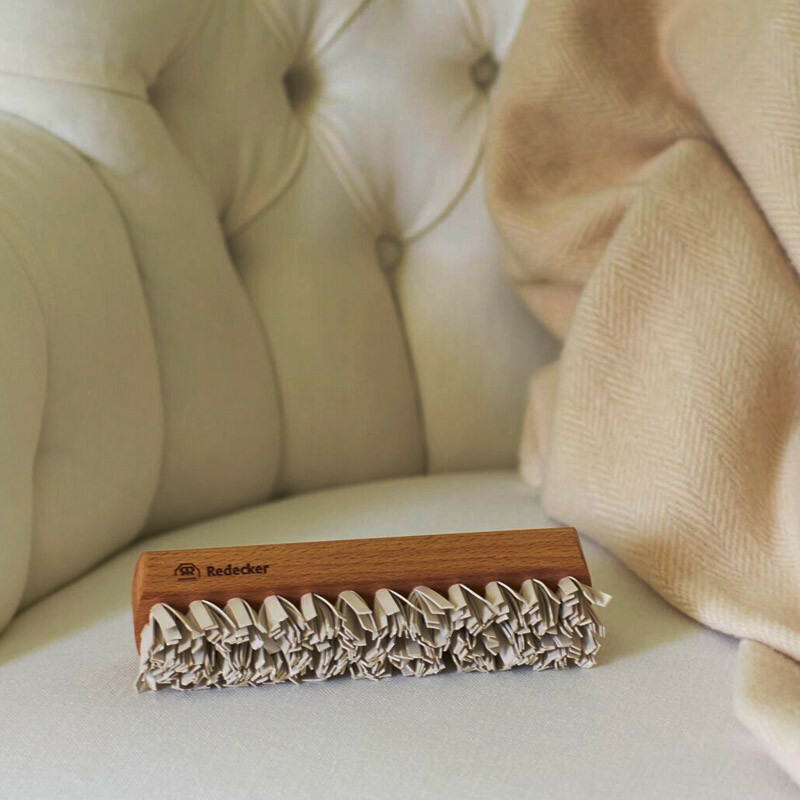 We use our Sweater Comb for finer-gauge knits such as light-weight sweaters, T-shirts, or pants. For heavier-gauge items (such as thicker sweaters, outwear, or heavy upholstery), we use our Sweater Stone. If you only want to own one de-pilling tool, our comb can be used for either type of fabric.